It’s that time of year again when all keen bakers step up to the plate and put their culinary skills to the test, it’s Great British Bake Off time! One of our favourite shows (obviously, who doesn’t love British humour and cake? ), we thought it was only right to celebrate properly this year. With the launch of our Sweet Briar range, containing everything you could need to cook up a storm, we invited four of our favourite baking bloggers to show us their cooking skills over 4 weeks! Having a bake-off against one and other and creating a recipe solely for the Laura Ashley blog, the bloggers will be put to the test to come up with mouth-watering bakes kicking off right here next Wednesday. 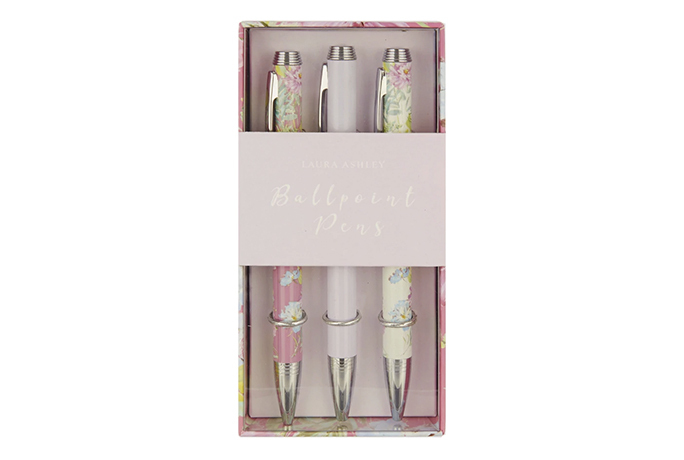 You will then get the chance to vote for your favourite bloggers bake at the end of the 4 weeks with a chance to win a baking bundle and a Laura Ashley voucher simply by doing so. 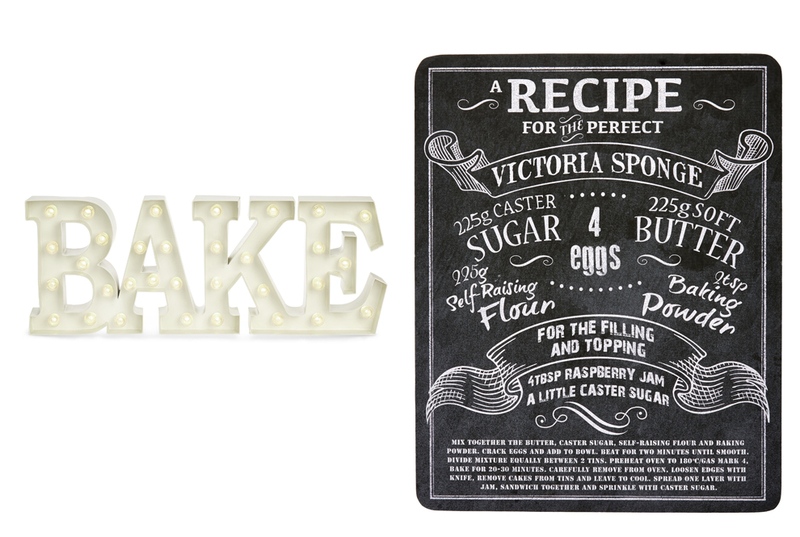 We’ll then be handing it over to you – want to be our star baker? 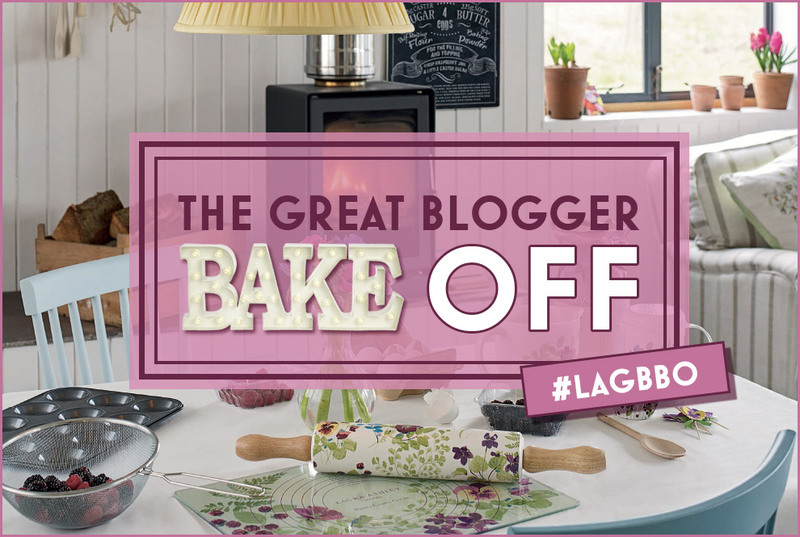 Share your bakes using #LAGBBO after the blogger bake off voting closes. Without further ado, let’s meet our four star bakers as we shine a spotlight on some of our favourite recipes they’ve shared on their blogs…. 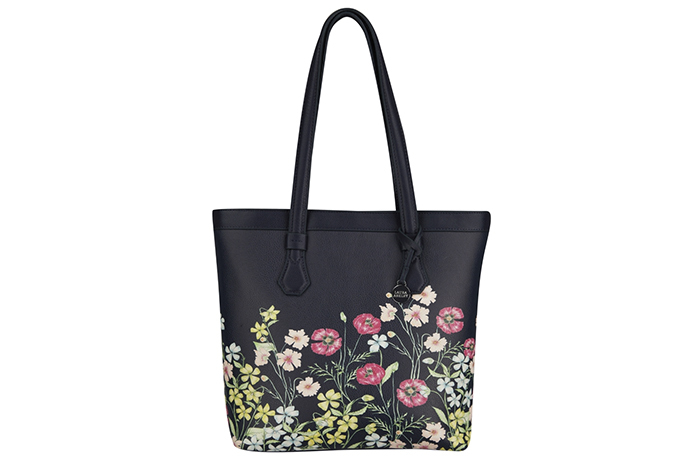 Many of you will remember seeing Aimee’s posts on the Laura Ashley blog. We first stumbled across her way back in March 2014 when she became our (rightly so) blogger of the month. Since then we’ve gone on to collaborate with Aimee on a couple of other ocassions and we’re always blown away by her work. A vegan, Aimee doesn’t let this tamper with her delicious dishes and has released the most brilliant vegan frozen desserts recipe book for all you vegans out there. Check out Aimee’s exclusive bake next Wednesday on the blog. 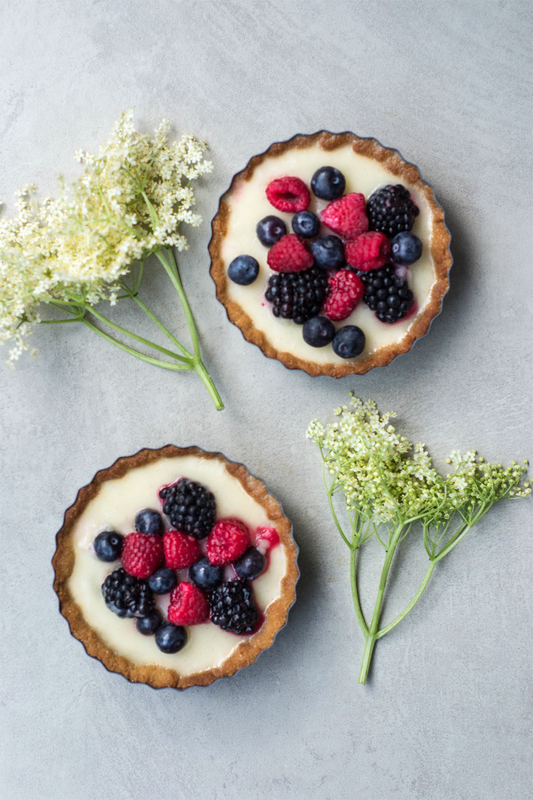 Our favourite bake: It’s a tricky one, but we went with this quintessentially English dish of Elderflower & Berry Tarts, yum! Jessica is no stranger to the Laura Ashley blog and we’re always impressed with how much detail she puts into her posts. At only 19, Jess is definitely one to watch in the baking world and one of her recipe’s has already been featured in the BBC good food magazine! Follow her instagram for a stream of mouthwatering desserts and more. Jessica’s recipe will be up on the 19th August. 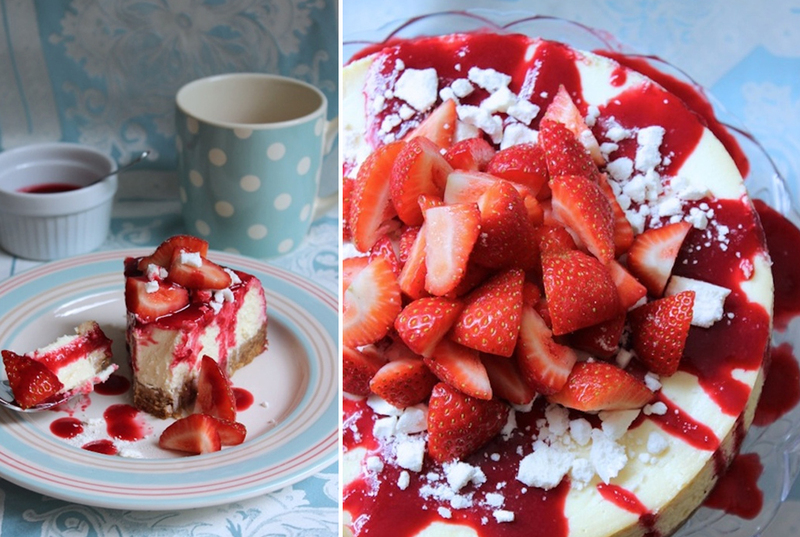 Our favourite bake: Not to be biased, but we’re still pretty impressed by this Eaton Mess Cheesecake that first appeared here on the Laura Ashley blog in June 2014! Keen photographers will love Catherine’s blog. Full of amazing food photography styled to perfection as well as recipe’s that have us drooling, borrowed light is another blog up there with some of the best around. Catherine doesn’t just stop at sweet bakes either, her savoury dishes are some of the yummiest things we have ever laid eyes on. You can drool over Catherine’s bake from the 26th August. 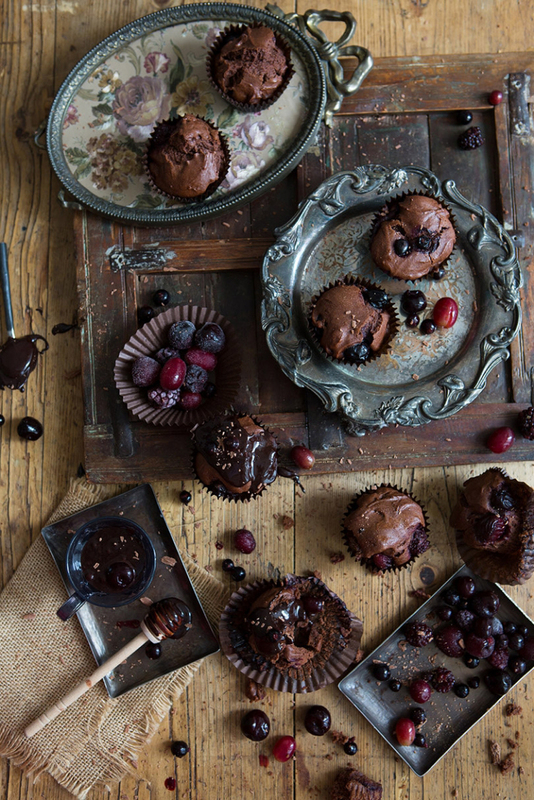 Our favourite bake: Truly decadent, we think these Chocolate Muffins with Winter Berries are the ultimate sweet treat. 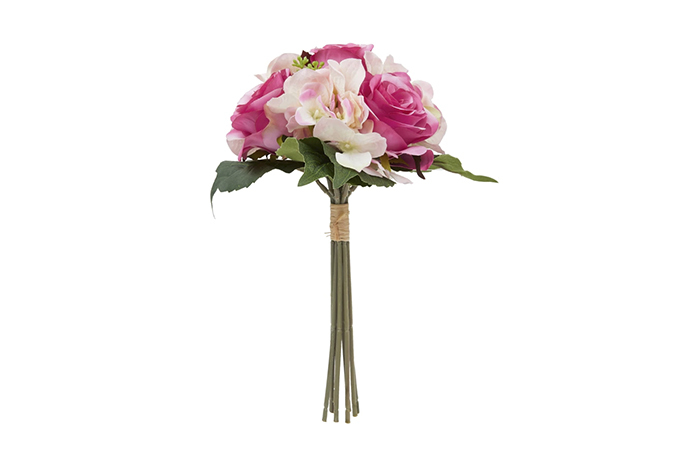 Sara’s blog has been on our radar for quite a while now. A lifestyle blog with plenty of other posts as well as recipe’s, Sara’s blog has us flicking through the archive for hours. Her recipes are made with love, and the rustic charm shines through in every post. Another instagram-er worth checking out, Sara’s is one of our personal favourites. Catch Sara’s new and exclusive recipe on the blog on the 2nd September. 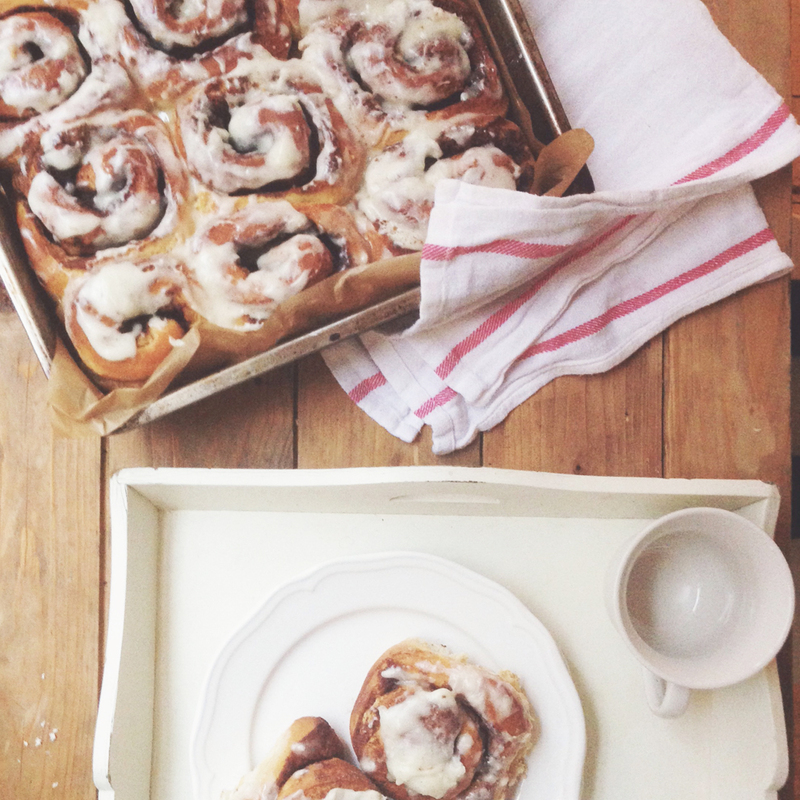 Our favourite bake: Cinnamon Buns Topped with Icing Sugar? Sounds like our idea of heaven. Like what you see? 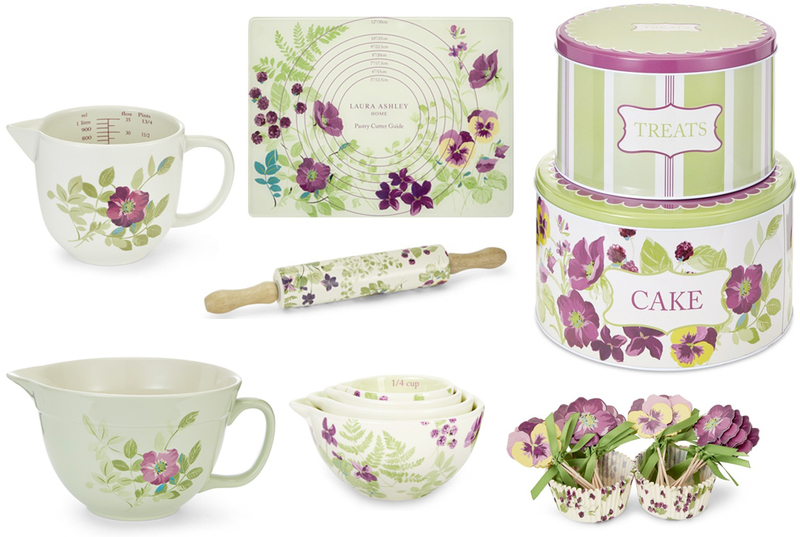 Browse our full collection of cookware here. 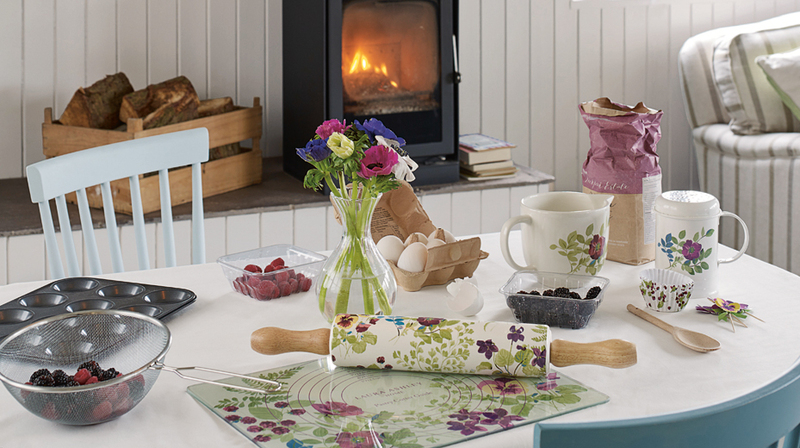 There we have it, our four baking bloggers getting set to whip up a cracking bake here on the Laura Ashley blog. You’ll see four different recipes week after week until we open up the voting on the 9th September. Don’t forget to check out the bloggers in the meantime, and keep an eye out on what they’ll be cooking by following the hashtag #LAGGBO. We can’t wait to hear who your favourite is!